High speed HDMI cable with nylon braiding. High end design to support HDMI 2.0 Ports (4K at 60Hz, 18 Gbps, 28 AWG) Connect 4K/HD TV to Blu-Ray/DVD Player, Xbox, Play Station, PC and other HDMI devices. Ethernet and audio return channel eliminate all network and audio cables between devices. 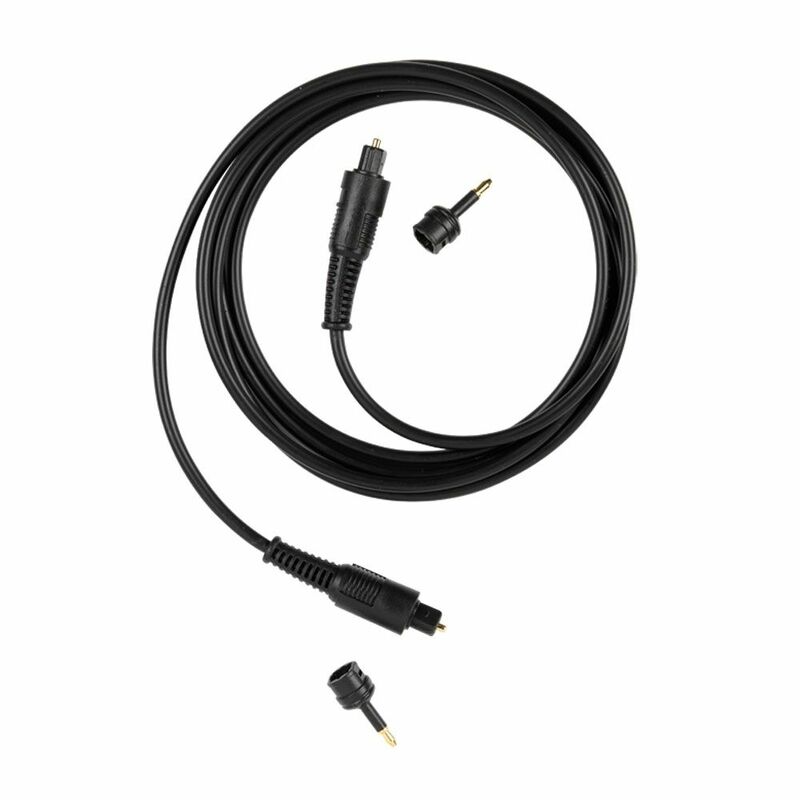 HDMI A Male to A Male Cable:The cable is super slim and easy to carry. High Speed cable with Ethernet supports 720p, 1080i, 1080p, 4K video and 3D,Audio Return Channel (ARC). 6 Feet. Black Digital Toslink Optical Cable Hear sound as pure as it's recording with the CE Tech Digital Fibber Optic Audio Cable. Provides digital audio connections for devices that are 5.1 and 7.1 compatible. Low-voltage fibber optic cable reduced termination reflections and digital timing errors. Includes 3.5 mm adapter for use with portable digital equipment.